This has been my favorite ever since my childhood and today even my kids prefer it a lot. small bunch of coriander & curry leaves to garnish dosa. Soak rice, dals & fenugreek seeds for 5-6 hours in water. Grind soaked rice, dal and fenugreek. Now add the other ingredients & make into a batter consistency. Allow it to ferment overnight. This dosa has to be poured thick. Best when served along with coconut chutney. Highly nutritious for kids. Can be given as evening tiffen avoiding snacks. Since it might be heavy, one at a time for kids is more than enough. 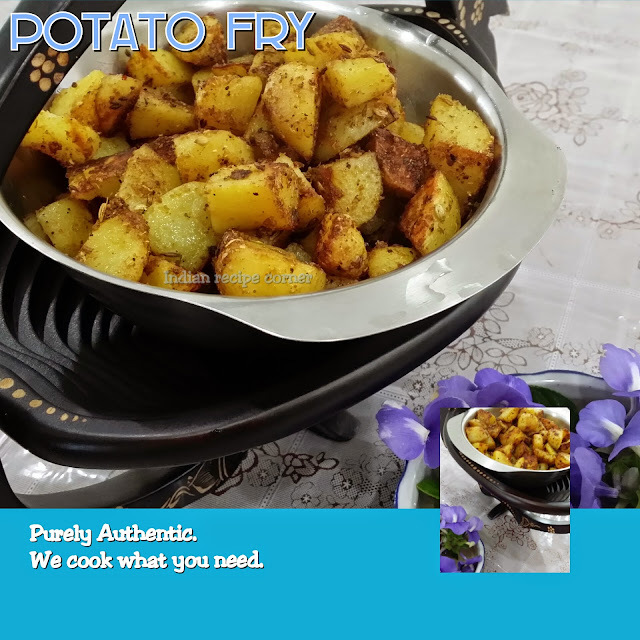 If urad dal is taken 1/2 cup instead of 1/4 cup, the same batter can be used to make idlies which can be another attractive dish for kids.